It's a brand new year and despite completing my GoodReads challenge of 52 books read in 2018 with just a few hours to spare I am somehow entering 2019 with even more books on my TBR than I had 12 months ago. It might have something to do with the fact that I reread the entire Princess Diaries series this year instead of reading all the unread books languishing in the corner of my room but really, who can say? 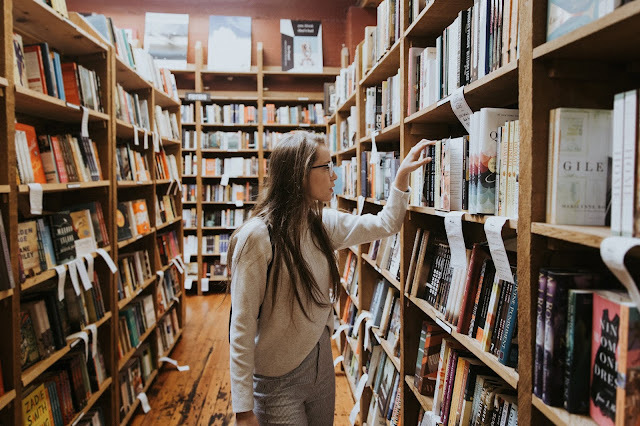 All I do know is that there are an embarrassing number of unread books in that corner and it's time to start getting through them, so here are 12 books I have to read in the next 12 months, before the embarrassment becomes too much. 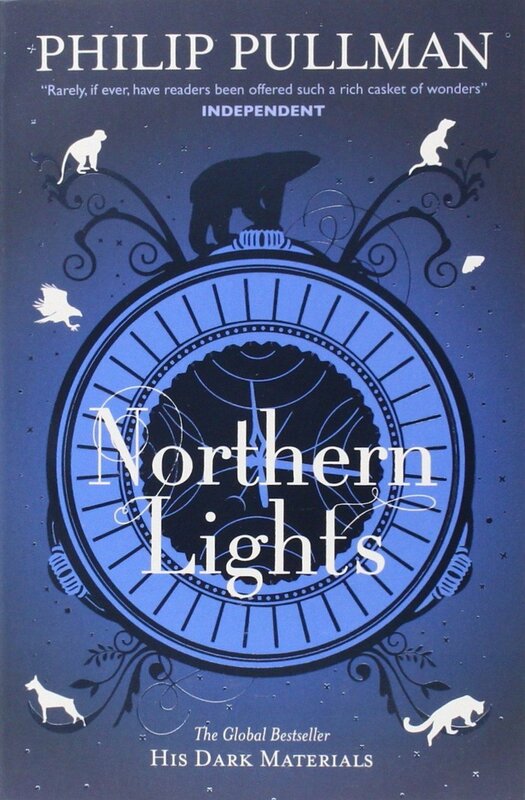 My mum bought me a copy of Northern Lights right after I first read the first three Harry Potter books. 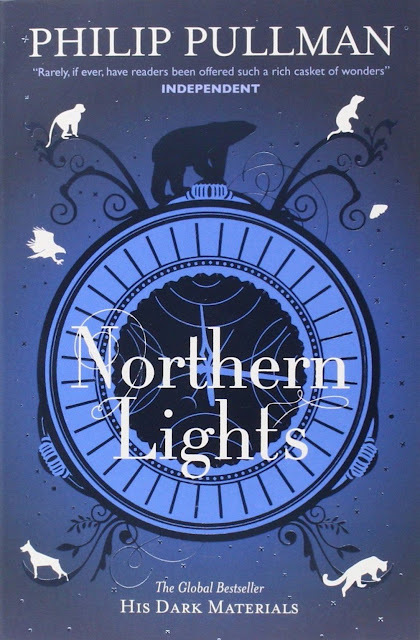 I read the first chapter, decided it wasn't as good as Harry Potter, and it has sat on my bookshelf ever since. 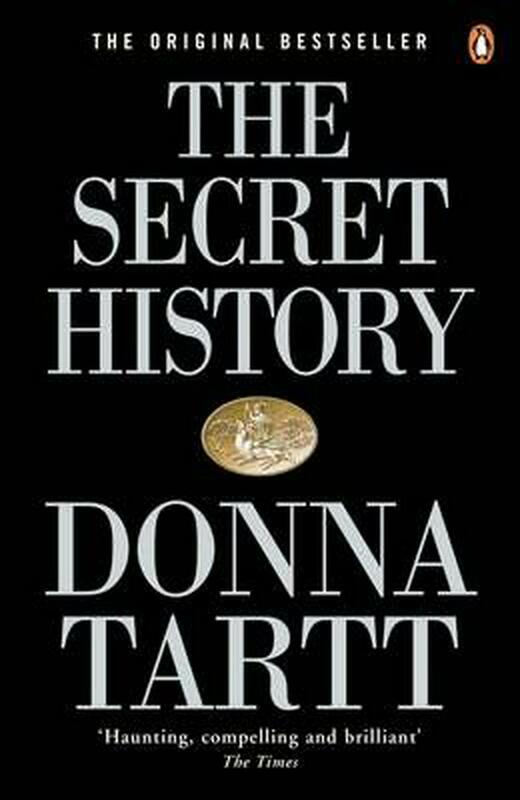 Having spent the intervening 20 or so years hearing how great this series is, I think it's well beyond time to get it down from the shelf. This one hasn't been on my TBR for very long but it still seems like I'm the last person on the internet not to have read it yet. 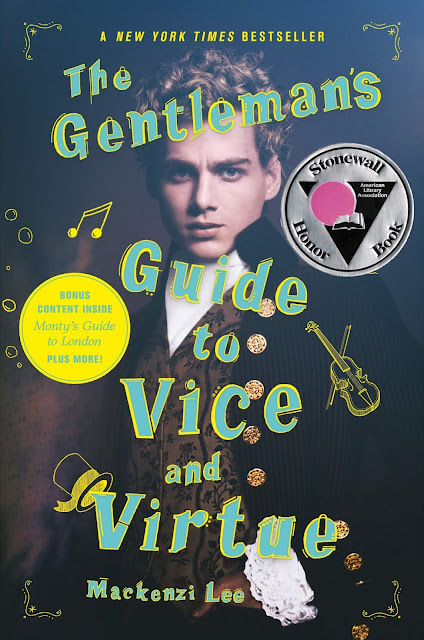 I've only heard great things about The Gentleman's Guide to Vice and Virtue and now there's a sequel as well it really is time to join the rest of the book blogging world and read this book. 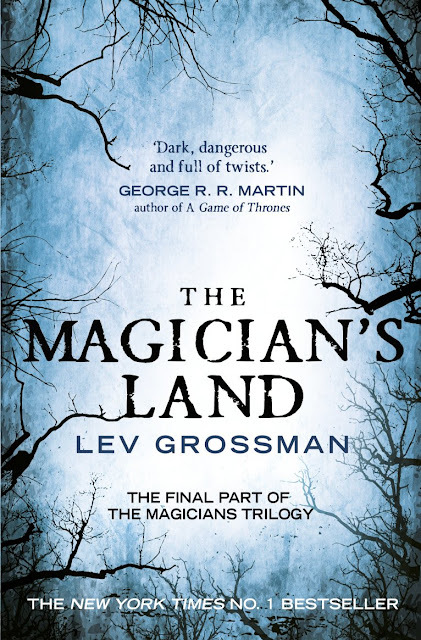 I read the first two novels in Grossman's Magicians trilogy in 2018 and thoroughly enjoyed them but I have a tendency these days to wait far too long to finish a series. 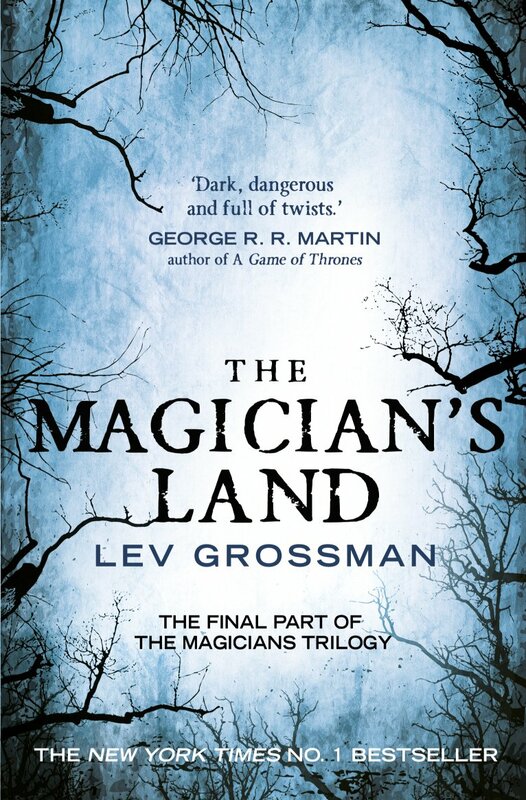 It has already been a few months since I read The Magician King and if I don't watch out it'll be a year or more before I finish this last book in the series. 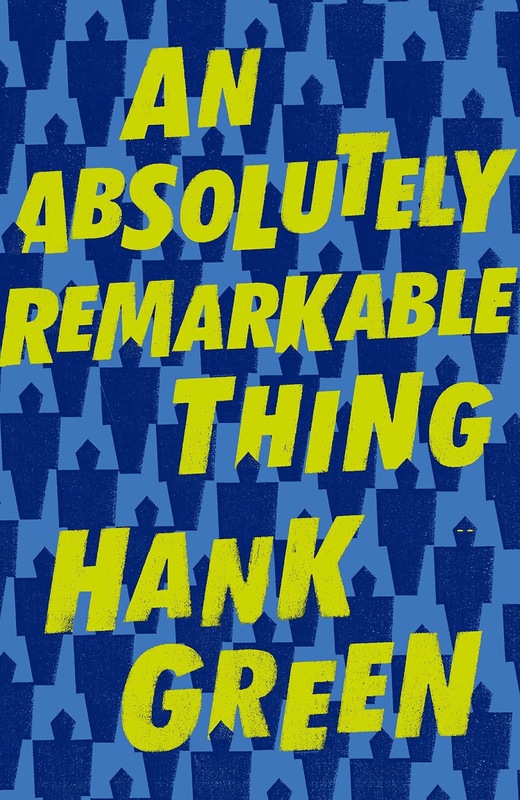 I've been a fan of the Green brothers' content for years and having read and enjoyed all of John's books, I was extremely excited to hear that Hank was releasing a novel of his own last year. I even preordered it. Yet I still haven't read it. I will get to it soon. I devoured the first two books in this series back in 2017, preordered this final instalment as soon as I could, and waited for it impatiently. Then I put it with the rest of these books and didn't read it. 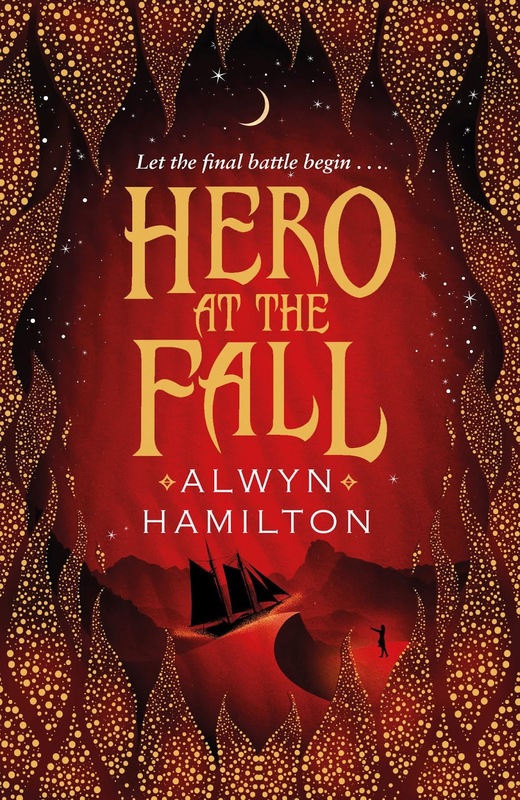 If anyone knows why I have recently developed this habit of putting off the final instalments of book series, please let me know. 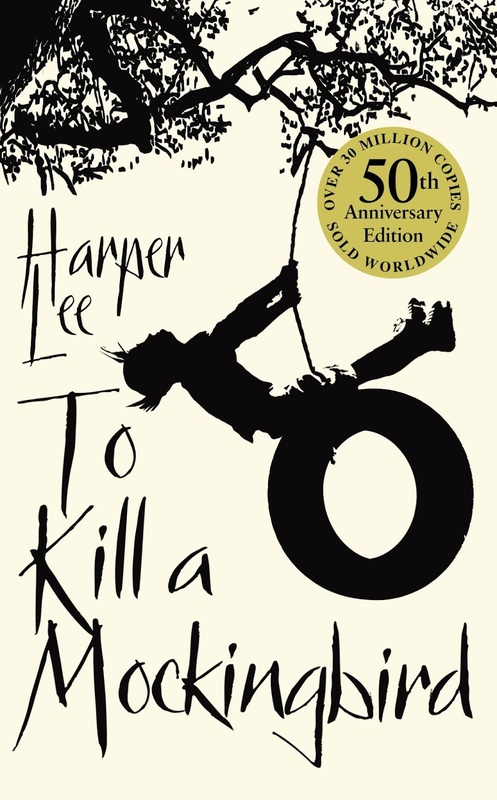 This is just a classic that I can't believe I haven't read yet and I really think it's time to actually pick it up this year. 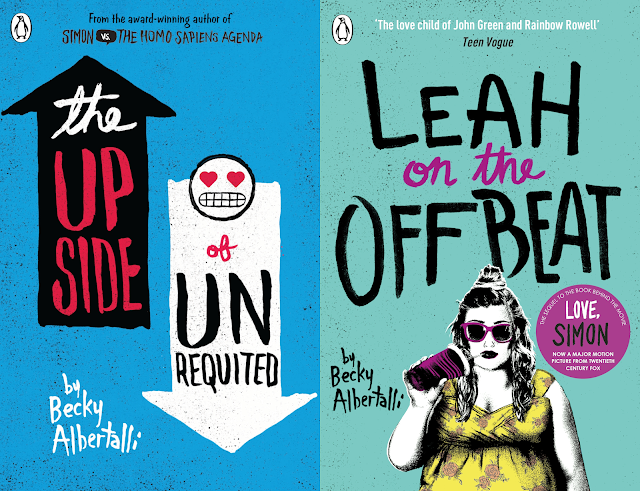 I adored Simon Vs the Homo Sapiens Agenda and am so sure that I will love these two companion books by Becky Albertalli that I bought them both as soon as I finished reading Simon, but yet again, they have sat neglected on my shelves for months, even though I know I will love them. Well, not for much longer. Are you sensing a theme? It feels as though I have been reading this series for years, taking far too long between each book, so perhaps my number one reading goal for 2019 is to read these two books and finish this series. 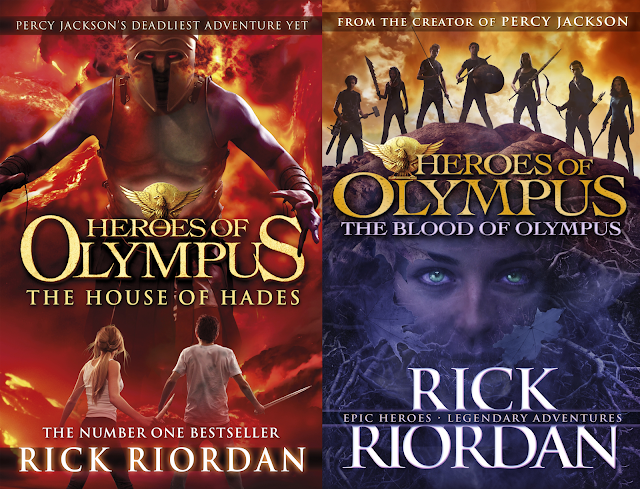 Then I can move on to the next Camp Half-Blood series. And there will probably be another one before I finish that too. 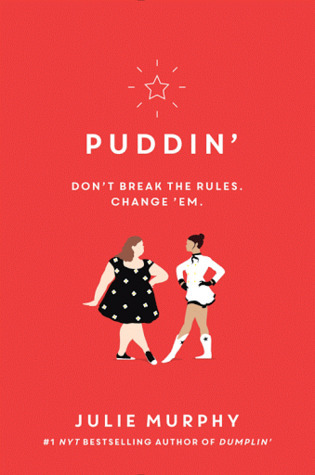 Dumplin' was one of my favourite books of 2018, so if Puddin' is even half as good then I just can't wait any longer to read it. 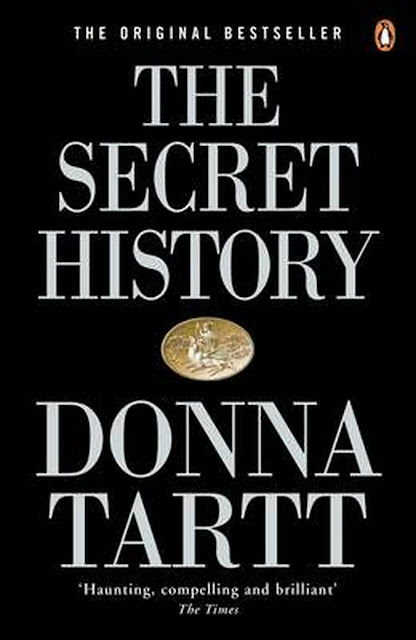 Another book that everyone else seems to have read and another book that I've owned for far too long, I have almost read The Secret History so many times over the years and had it recommended to me even more often, so it really is getting embarrassing now that I still haven't read it. Reading one of these books a month sounds pretty manageable but, as we can see, I am very good at putting off books I really want to read for no apparent reason, so we'll see how it goes. Are there any books you feel like you need to read this year?